Foster All – Page 2 – A Community For Every Parent. A Parent For Every Child. FosterAll ​guía a los padres a través de viajes exitosos de crianza/adopción y crea una commnidad de apoyo para los niños y sus las familias. 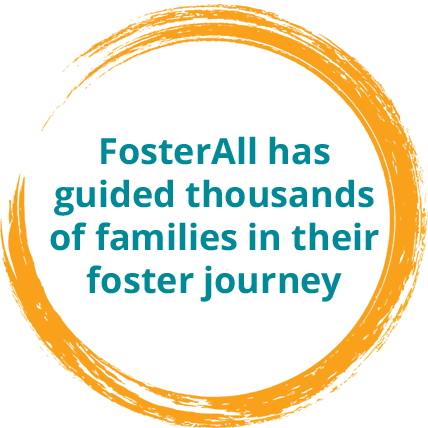 FosterAll guides parents through successful foster/adopt journeys and creates a community of support for children and families. 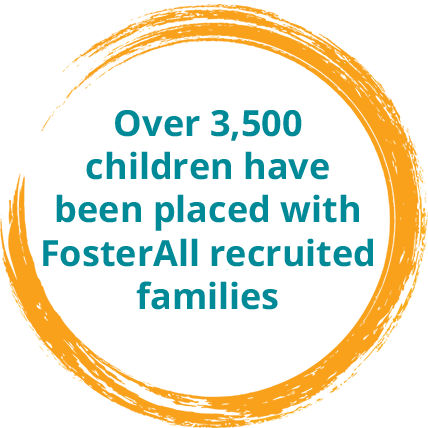 FosterAll is a leader in the recruitment and support of foster/adopt families, operating over 100 Foster Care Programs in faith communities. FosterAll es un líder en el reclutamiento y apoyo de familias de crianza/adopción. Tambien maneja el funcionamiento de más de 100 programas de cuidado de crianza en comunidades de fe. 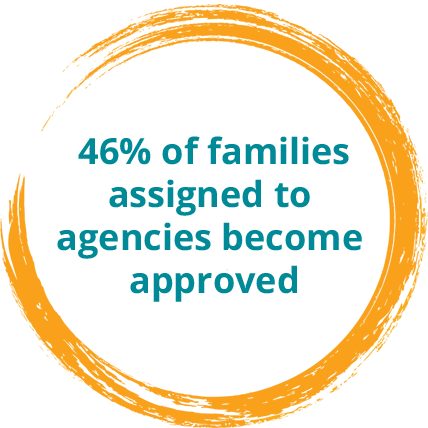 There are an overwhelming number of foster family agencies providing foster parent approval and child placements. Each is different in training, services, location, language capabilities and more. 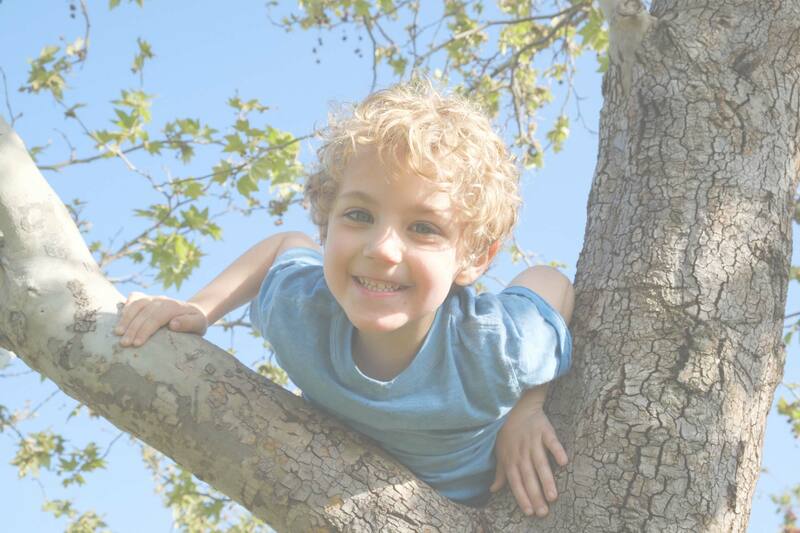 FosterAll helps families select the agency that is best suited for them and provides ongoing personal support throughout their foster/adopt experience. 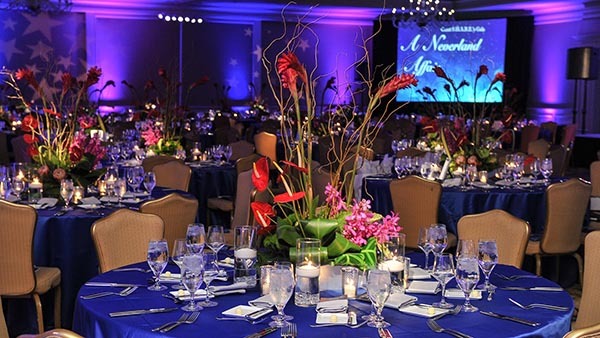 Everyone’s journey is different and FosterAll specializes in making yours successful. 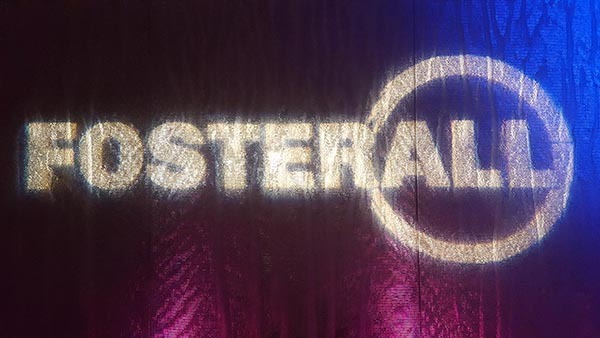 FosterAll serves as your personal guide and support system throughout your foster journey. 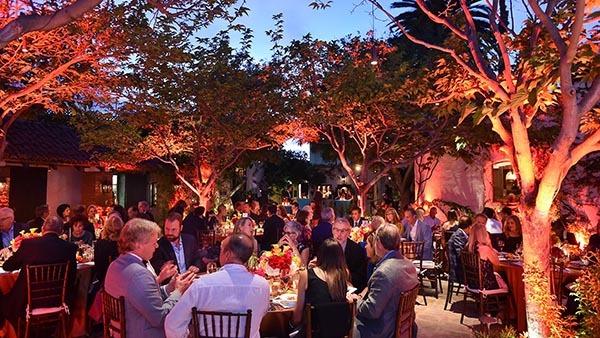 FosterAll serves faith partners with sustainable, successful Foster Care Programs tailored to each congregation. FosterAll services Los Angeles, Orange and Riverside Counties. For Riverside County inquiries call 951.228.5553.